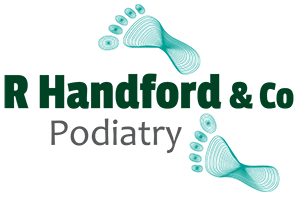 Nail Surgery | Bishops Stortford, R. Handford & Co. Ltd. This is a procedure to relieve pain or deformity caused by ingrown toenails, through the permanent removal of the nail edge or whole nail. The podiatrist will administer local anaesthetic to the toe. Once the toe is fully numb, the podiatrist will apply a tourniquet (tight band), then lift either the nail edge or the whole of the nail, along with its root. Phenol (a caustic agent) will then be applied to the now revealed nail bed to prevent the re-growth of new nail. This procedure will not require sutures. The area will be dressed will a large bandage, so please bring footwear with an open forefoot on the day of the procedure. What kind of anaesthetic will be used and will I need to be put asleep? This will involve local anaesthetic injection into the toe, you will not need to be put to sleep for the procedure. You can bring someone with you, and a book/magazine or music to listen to. How long will it takes and when can I go home? The procedure will take about an hour. You can return home immediately following the procedure, however you will need to be driven as you cannot drive whilst the toe is still anaesthetised. You will need to come back during the following weeks for us to check how you are healing, and most people will be totally healed within 2-3 months. 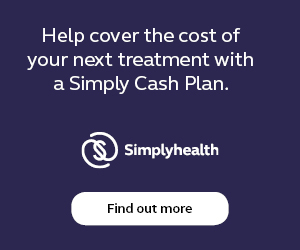 Surgery for one toe costs £399 which includes the procedure, three dressing appointments to check how you are healing, and all the dressings and products you will need. Surgery for two toes at the same appointment will be £499.